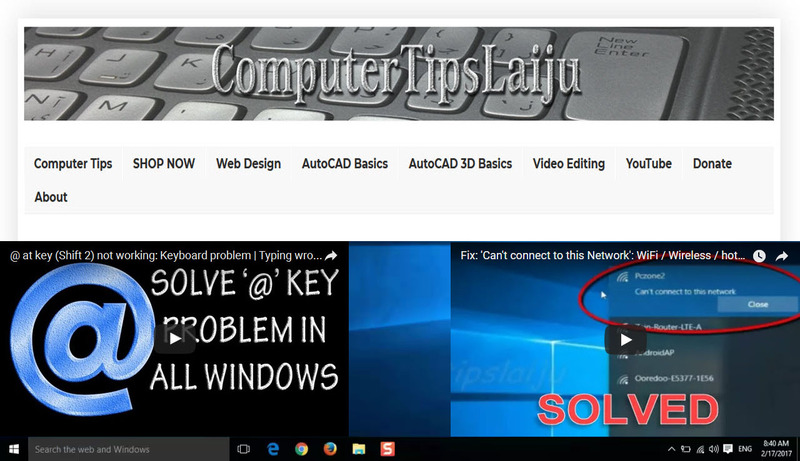 If you cannot enter WiFi password in windows 10, or if you cannot connect to your wifi router, watch this video. This may be solve your problem. 1. Your computer can be connect to any other WiFi. 3. Your computer can connect to this router with Ethernet cable or data cable. and internet work properly. 4. 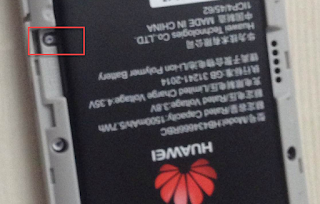 Only your computer cannot connect to this router through Wireless. When we connect our computer to a wireless router, it will store the password you enter and it will use this password again for connecting to this router when your computer is in the range. 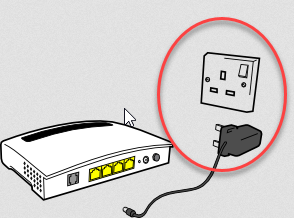 Suppose if you changed the router password only, then also the saved password remains in the computer. And computer will try to connect to this router using the old password and fails. 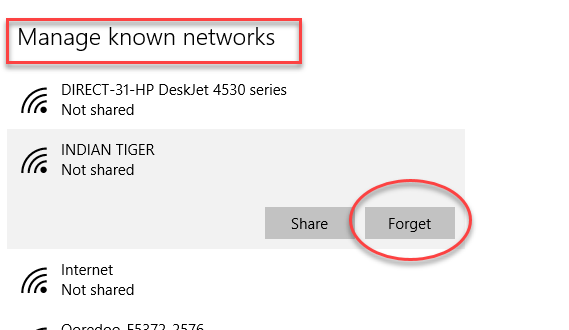 Here we have to remove this saved WiFi SSID from computer. After that you can connect to this router with new password. 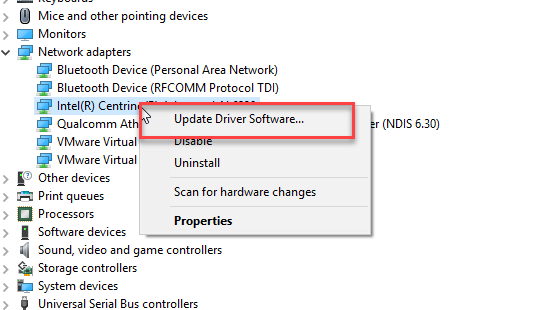 Or you have to reinstall the Wireless Network Adapter Driver. Restart your Router/WiFi Hotspot before changing any settings. Reset Router (only if you are using default configuration settings). Verify that your WiFi network adapter is ON and Enabled. 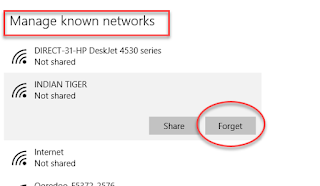 Delete (Forget) the previously connected networks from computer. 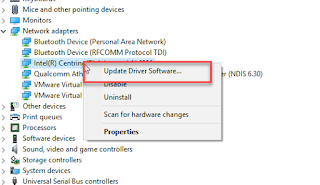 If you have LAN internet access or USB hotspot internet, then Update (or reinstall) the Wireless Network Adapter. Restart computer and try again.